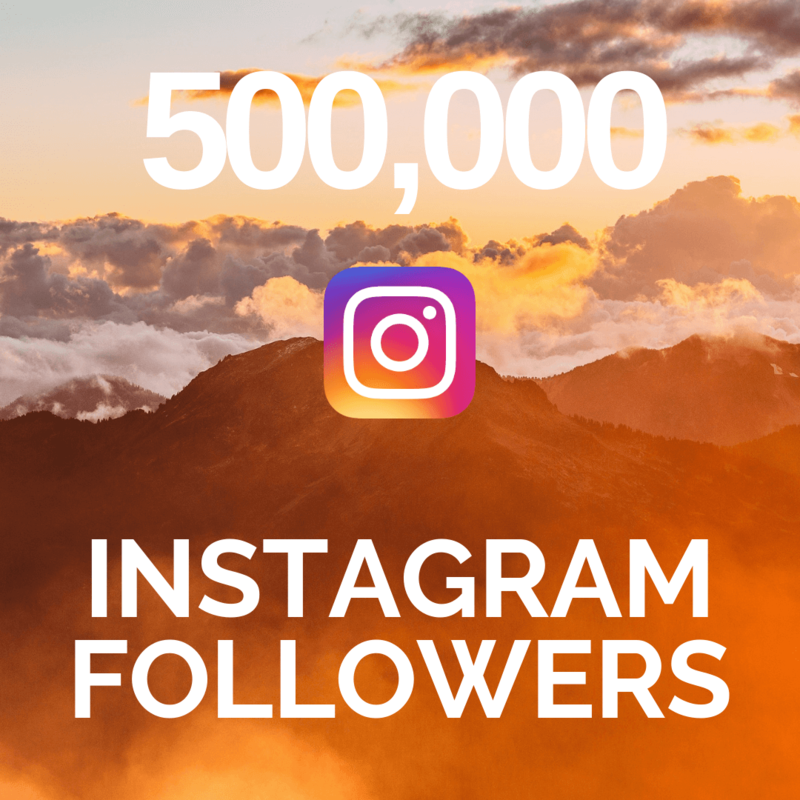 Who doesn’t want 500,000 extra Instagram followers with absolutely no work? 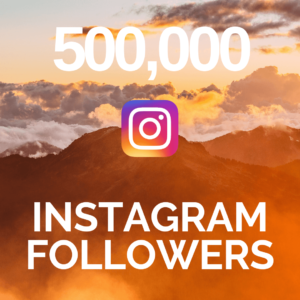 500,000 Instagram followers? 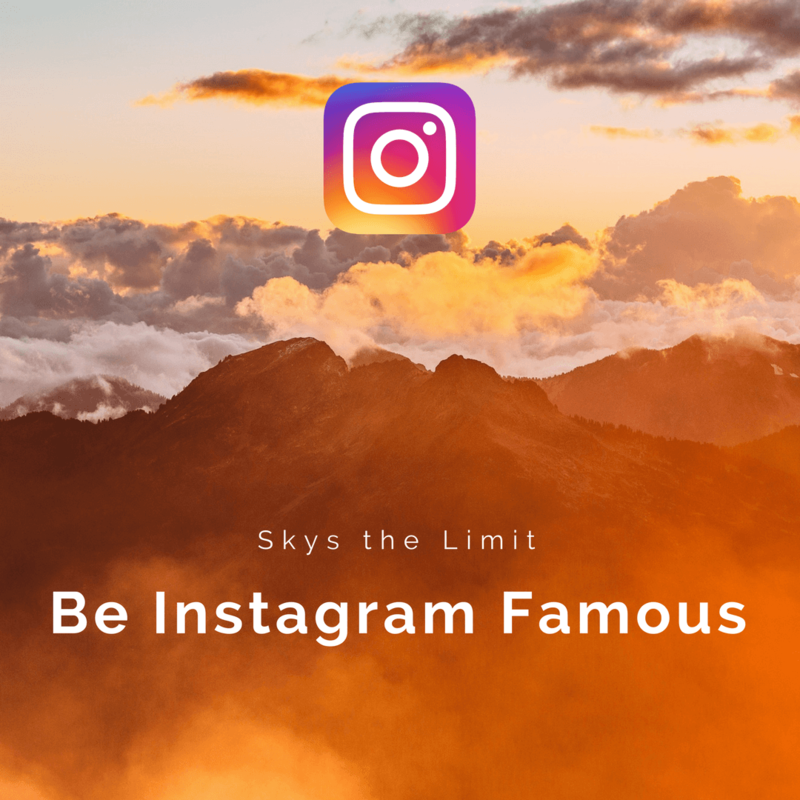 Gain Instagram fame. Who has time to sit and comment, follow and like images all day? So save time and buy followers in bulk today with fast delivery. We are all exposed to social media on a daily basis, the President of United States makes a fool of himself using Twitter (we are not Twitter experts). A lot of people use Instagram as it was originally intended; as a photo sharing application. One thing that is for sure – people and businesses find new ways to use Instagram every day. To this day, more than 600 million people use Instagram every single day and the users are rapidly growing! Whether you are an normal person, business owner, artist etc who wants to expose their work. Instagram is the No.1 place to do so. But, it is no use at all if you have 0 followers, and that is where BuySellShoutouts comes in! 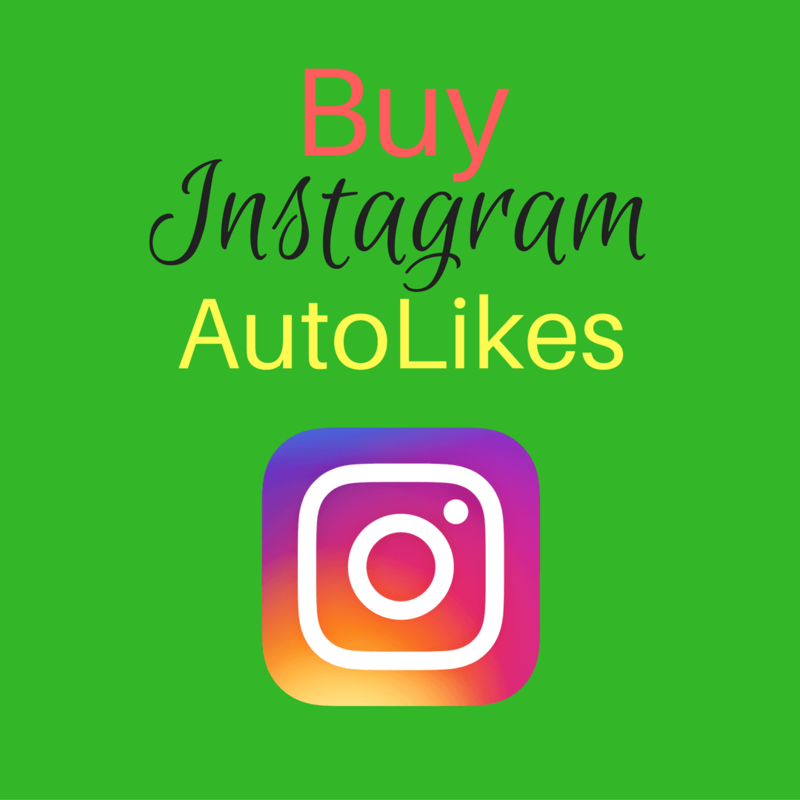 We will give you the 500,000 Instagram followers and likes your Instagram account deserves and boost your social presence! Please note: You will sometimes receive over 500,000 followers.